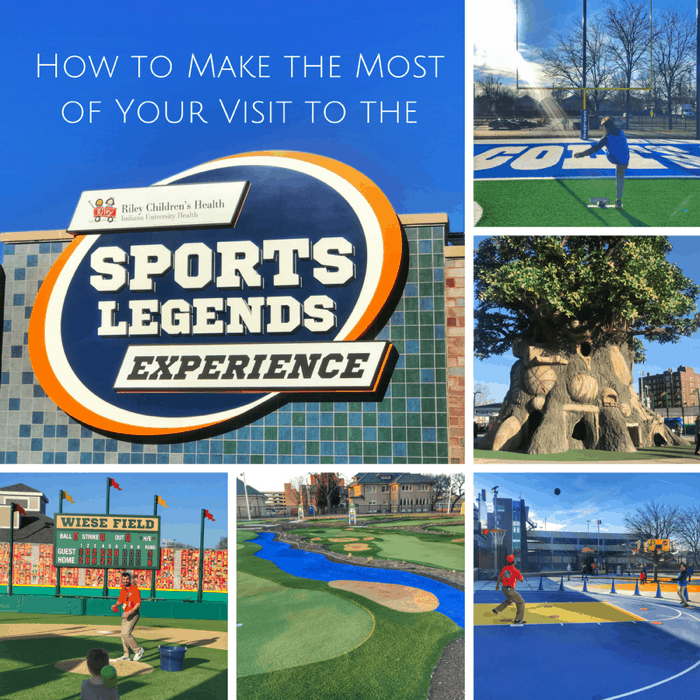 The Children’s Museum of Indianapolis just got even better with its newest addition the Sports Legends Experience! 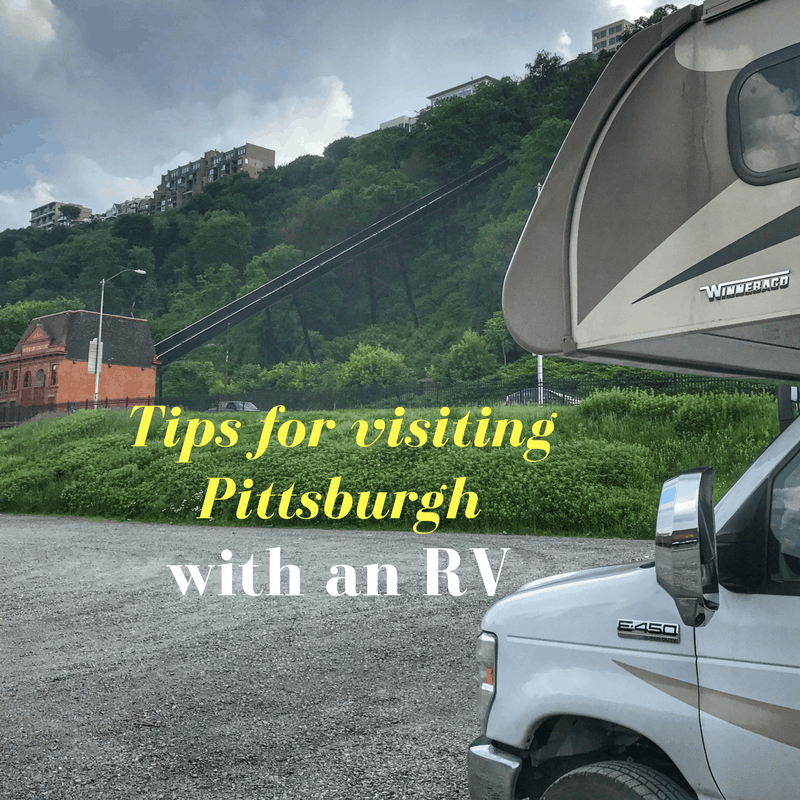 I’m sharing tips on how to make the most out of your first-time visit. 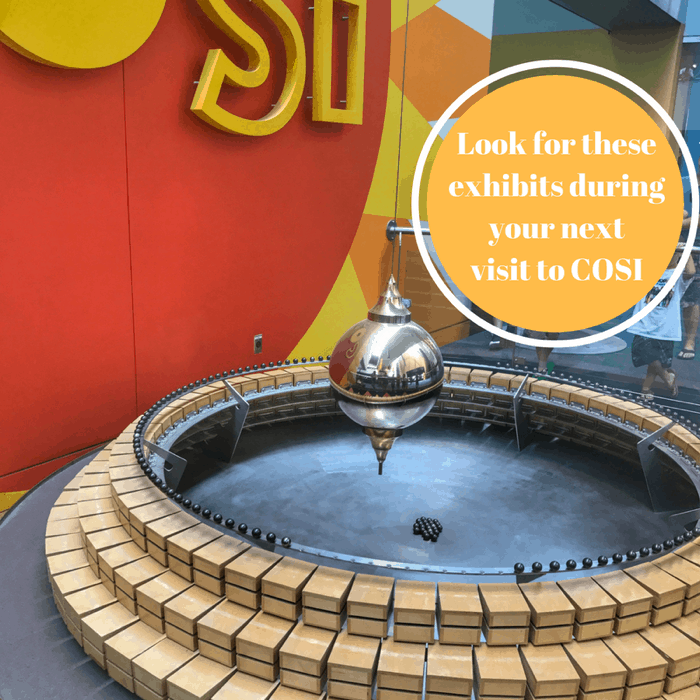 We recently brought friends to COSI (Center of Science Industry) in Columbus, OH for the first time. 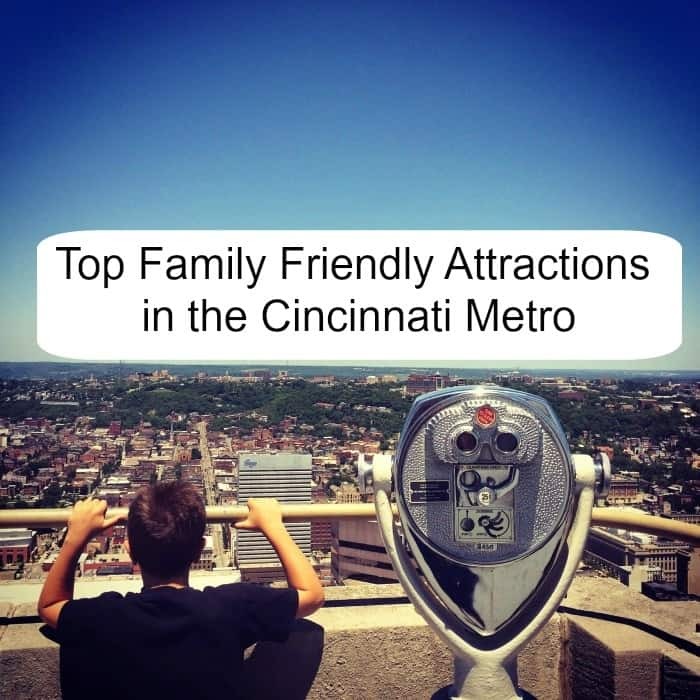 Over the years we’ve found that we have several exhibits and activities that we try to experience each time we visit. 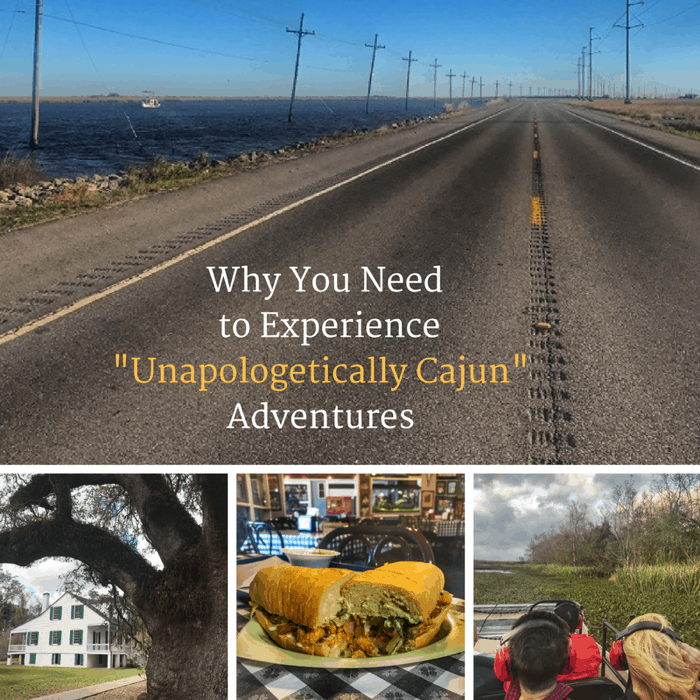 I’m sharing some of our favorites to add to your list during your first visit. My family had a blast on an 8 day RV adventure to the Mid-Atlantic. We decided to make Pittsburgh the first stop on our itinerary because it’s a reasonable drive from Cincinnati. We also wanted an excuse to come back after falling in love with the city a few years ago. My grandfather joined our family on a 3 week vacation out West when I was a teenager, and it was a full circle experience to have my dad join our family on this multi generational vacation. Summer is the perfect time to plan a roadtrip and create memories with your family. 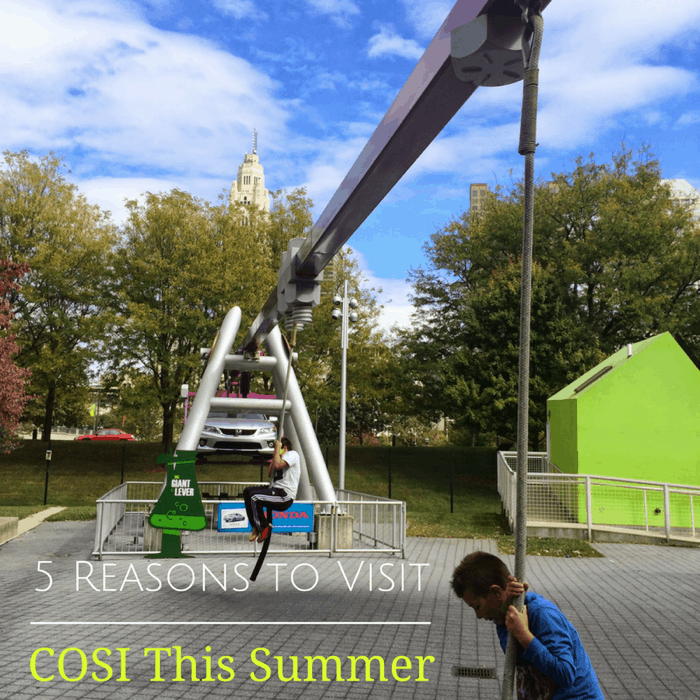 Whether it’s a daytrip or a weekend getaway, COSI in Columbus is a great destination for families. 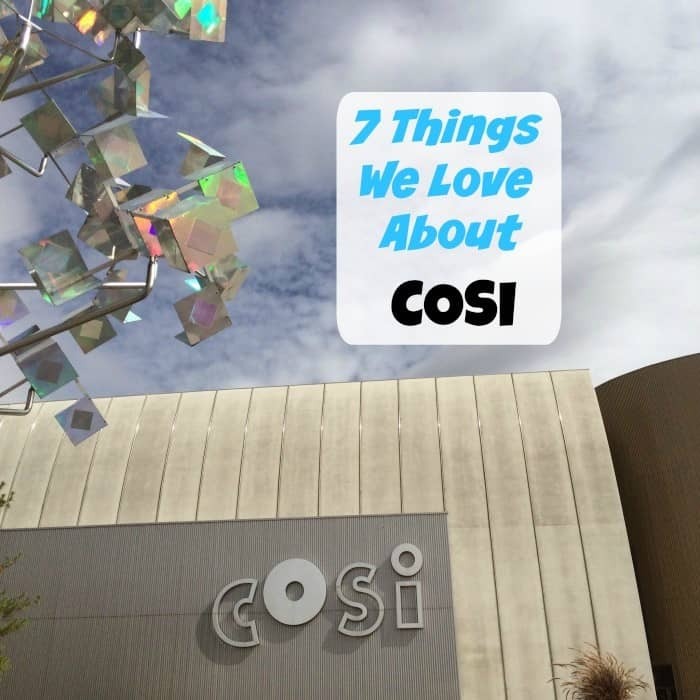 Our family LOVES to visit COSI (Center of Science and Industry) in Columbus, Ohio. There is always something new to do and explore there. 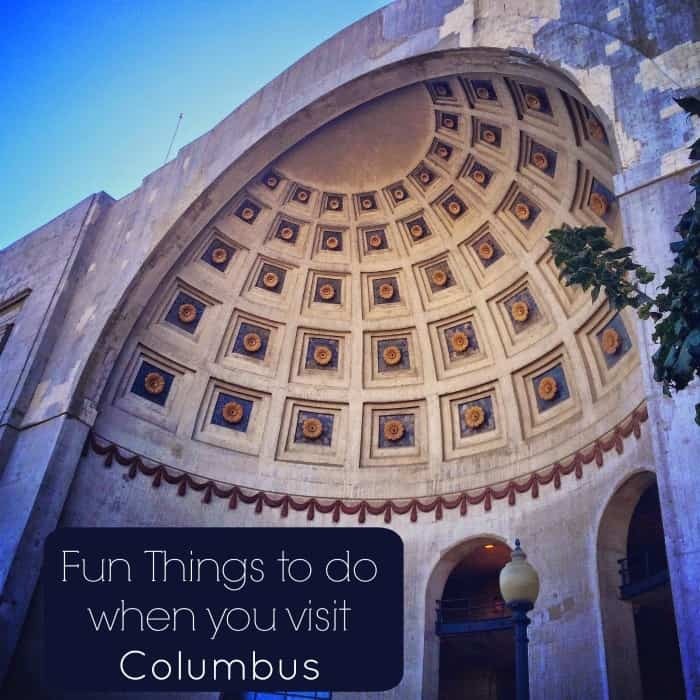 Columbus, Ohio offers a lot for visitors to see and do. 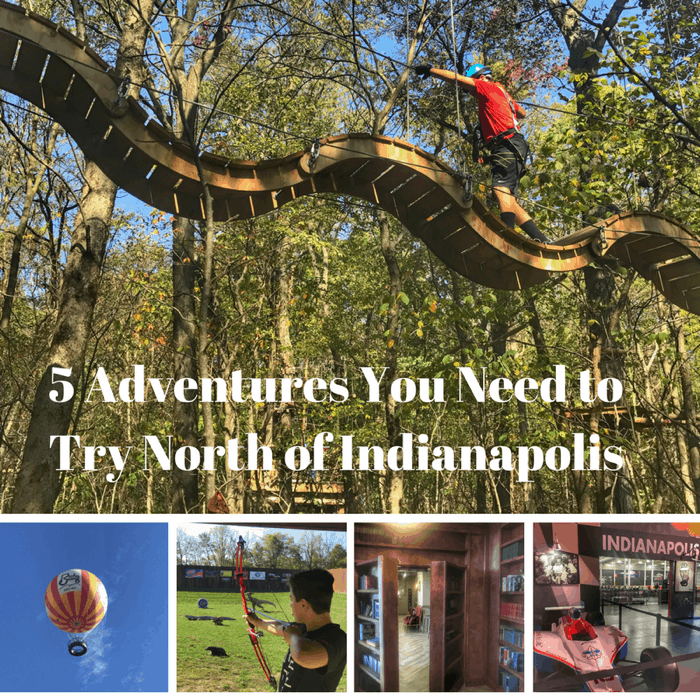 I’m sharing some of my favorite stops in Columbus that I would recommend checking out. My family fell in love with Pittsburgh during our visit. 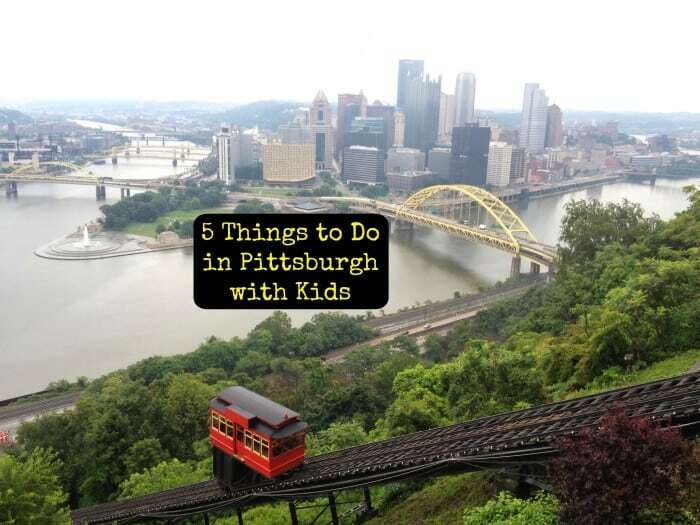 I loved the bridges and architecture but there were also lots of kid friendly things to do in Pittsburgh too. Click the attraction by each number to learn more.